A new kind of politics and doing politics differently, two slogans we have been using within Left Unity, but as the saying goes: actions speak louder than words. 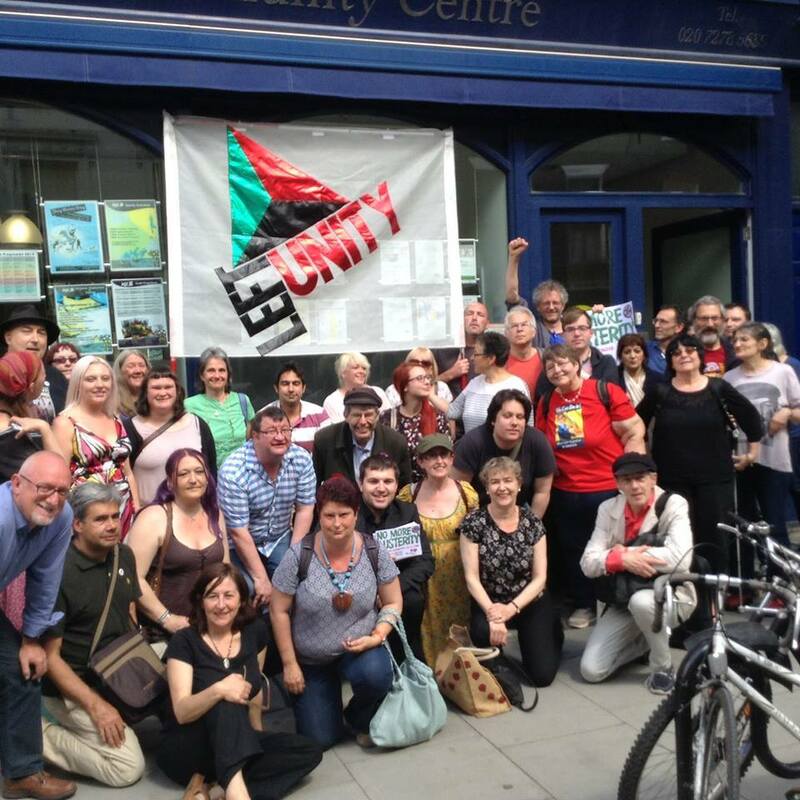 In Left Unity Northampton we put a motion to the NC for allowing free membership to young people and homeless people, this is only just the beginning as we believe we need to radically change how we interact with the wider public. We are attempting to build a party that is for the downtrodden, that is run by the oppressed and we are trying to do that during hard economic times, where the people are suffering untold amounts. Ultimately If your benefit gets sanctioned, do you want the added stress of party contributions? Within this article I am going to explain why the kind of party we need has to change how members contribute if we are going to have long lasting success. 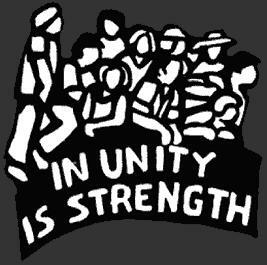 The benefits of having a more inclusive membership process is self evident, more people will be open to committing time and energy to the party if they do not have to submit to a monetary commitment right off the bat, people who are weary of politics will be able to dip their toe in the water and membership will inevitable rise. Austerity Britain, a slogan we hear on a daily basis, while we recognise that there is money available because the rich continue to grow their wealth off the hardships of the poor, the suffering of the people is something however which is very real. Money is tight for us all and as a party we should not be adding to the financial burdens of our members, we should not be putting pressure or in some cases shame on them in the form of monetary obligations. Members are not cash cows to be milked for the expenses of the party, this way of thinking belongs in the 20th century, it is not a new kind of politics. Ultimately the party we want to build will be choc-a-block full of the oppressed masses, why should they give up the limited amount of money they have in order to pay fees for an organisation where they get nothing in return. Do we feed or cloth our members, do we provide them with shelter, electricity, gas? All these things are far more important to someone struggling to get by than paying a membership fee, however these people unable to financially commit still deserve a political voice. “From each according to his ability, to each according to his needs,” is a saying that needs no introduction to the majority of the left, well how about we have: “from each according to his circumstance, to each according to his contribution.” Take Podemos for example, a party which in a short space of time has reached out to hundreds of thousands of people. Podemos has no membership fees at all, it crowdfunds for the money it needs and all receipts are made public. While I am not suggesting this is why they have grew so fast and so quickly, I believe it is however a factor. We are asking people to give us something for nothing, this is in a climate where people don’t have a lot to give, but even worse than that, it is in a climate where politics is a dirty word. We need to break out of this two dimensional way of thinking, where money Is more important than peoples time, dedication and commitment. If we want a party which is inclusive and accessible to the largest amount of people in the country, then we need to value and welcome them with open arms and say your contribution matters much more than the change in your back pocket. A party however much like an army, marches on its stomach. We need money if we are to have shiny meeting areas, challenge elections and fight it out with the big boys, but money isn’t our only resource and arguably not even our most important, that would be people. Membership fees are not the only way to raise funds, there are an untold amount of ways to raise money and the only limit to how we get revenue is our imagination. We could crowdfund like Podemos, which seems to be working fine for them. We could say to members they can contribute whatever they can in a more voluntary system, or operate off of donations alone, paying as and when able. Branches could be charged an operating fee, instead of the contribution falling on individuals. We could also operate using traditional fundraising methods. 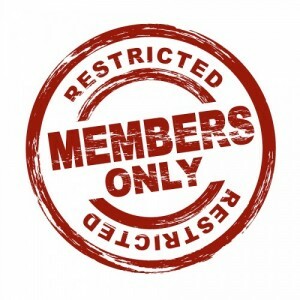 Each one of these has pros and cons, and the suggestions are by no means extensive, we could even just tweak our current membership rules to exempt certain groups of people. The more inventive the way we can be inclusive and still operate effectively, the better and the only thing stopping us is the limit of the debate we have. Lets not beat around the bush things are bad, we feel disconnected from our political masters in Westminster, we feel let down and betrayed by those that proclaim to represent us, we feel we are losing out, we feel powerless, we feel hopeless but most of all we feel like we cannot make a difference. Our money isn’t going as far as it used to, we are struggling to get by, our communities are being stripped of all their character, our lives are being dictated by how much profit this or that corporation is making, at the end of the day we are that tired and stressed out worrying where we are going to get the money for this bill, or the next. Not a day goes by where we do not hear more lies either coming directly from the mouths of politicians or in the media, as they clutch at straws to justify our suffering, while they get to live in luxury. Well enough is enough, things do not have to be this way, we can make a change, we can make a difference, we can take charge of our communities. What is stopping us? I love my community, It is the place I grew up, it is where I went to school and it is where my family live. In the twenty years of living here, I have seen things change, not for the better but for the worse. We have lost untold amount of employment opportunities, and we have lost untold amount of services, the bank and the cricket ground were the first to go in my memory and more recently we have seen the stain on our landscapes which have come about on the George and Club sites. At the same time of losing all these, we are getting more houses, the majority of which are not affordable, but homes which are there to profit a small amount of individuals. We need to put the community at the heart of these decisions, are decisions being made to benefit the community or are they being made to benefit self interest? I look at the future of our village and I think unless we do something things are going to get worse, that is why I’m standing, not because I want to, but because I need to, we can all moan about how things are going but unless we actively try to change them, what is the point? 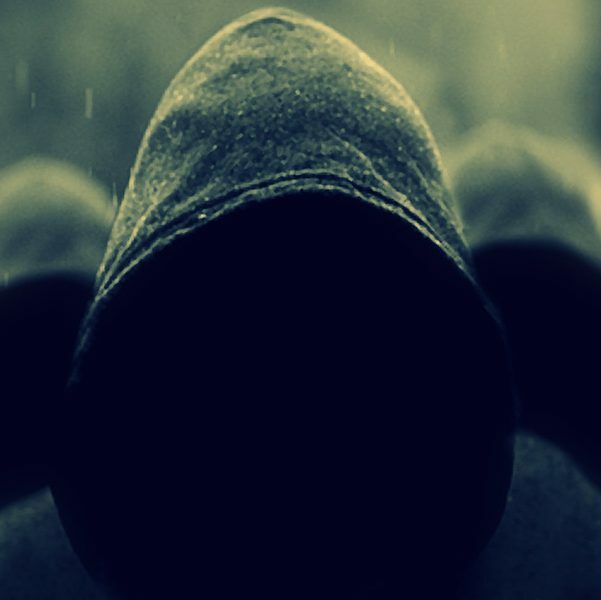 The people are the beating heart of any community, I do not want our community spirit to die out and become a shell of itself, if we work together there is no limit to what we can achieve. I am standing because I want to do a new kind of politics, a politics that puts people at the heart of the decision making process, a politics that builds communities from the bottom up, a politics that is engrained in the community, a politics which is there to help not hinder. That is why if I’m elected I will be doing things very differently to our current representatives, who got in unelected at the last election. Ultimately our democracy only works when power rests with the people, everything being in the public domain, the people should have a say in how and what their representative fight on, they should be approachable and accessible, but most importantly our representatives should inspire us to get involved in politics ourselves. This community is ours and its future is our future, what kind of future do we want to build? The more people that stand on principal and conviction with a desire to improve and help their communities, the healthier our democracy will be. Participation doesn’t begin or end at the ballot box either, there are untold amount of ways to fight for what we want, and fundamentally that is the only way we will ever change things in our favour, if we fight for them. This change has to come from below because there is not the political will for it at the top, the top 1% have the same combined wealth as the bottom 50%, and the only people that know what is best for the community, is that community it self. By having local representatives who live, breath, eat and sleep in their communities, we can begin to effect change at a local level and in the long term we can transfer that to regional and national platforms. Without an active and engaged local level of participation, we have a democracy that does not function, a top heavy regime which implements things not to improve, but to profit. Ultimately who should decide what is best for us, the people who live here, or the people that don’t? Why should I have to suffer? Why should I be proud? Why should we go without? Why should I be forced to pay? Why should my family starve? Why should I have to go cold? Why should I live on the streets? Why should I be thrown in care?